The American healthcare system is complex. It has plenty of benefits for those who want to practice medicine, but it also comes with its fair share of roadblocks and hurdles. The system gets even more complicated to navigate when states’ rights and the resulting variety in licensure requirements and regulations are factored in. This is especially true in regards to the rights and responsibilities of nurse practitioners (NPs) and physician assistants (PAs). The location in which you practice can have a huge effect on how you operate. When comparing all 50 states, as well as the District of Columbia, some offer better practice regulations and more autonomy than others. Let’s take a look at which states are the most NP- and PA-friendly. Nurse practitioners are vital to modern medicine. 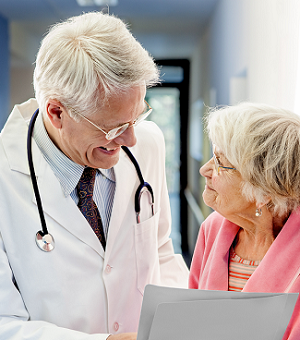 Whether collaborating with a physician or working independently, they help millions of Americans every day. Certain states, however, do not allow NPs to work autonomously via independent practice. Instead, these states require NPs be supervised by a physician. This lack of autonomy creates extra obstacles for NPs to overcome, such as longer wait times for patients and limitations on how well NPs can actually care for their patients. These restrictive laws are hurting the medical industry, affecting patient care, and deterring RNs who want to pursue NP careers. Granting NPs full practice authority will help them work productively and efficiently. As the physician shortage continues to exacerbate, allowing NPs greater autonomy will improve not only their ability to perform their own jobs, but also the whole U.S. healthcare system. Many of the best states for nurse practitioners are located in the Northwest, Northeast, and Southwest. Washington, Oregon, and Alaska all allow NPs autonomous practice and provide other freedoms. While Idaho has traditionally been a welcoming state, recent legislative changes are making NPs’ ability to practice more difficult. The Evergreen State is often noted as one of the best states for NPs to open their own practice. Among Washington’s many freedoms for NPs is the ability to prescribe medicinal marijuana to patients. Like its neighbor, Oregon grants NPs many freedoms, but not without some restrictions. According to state law, NPs are required to complete a minimum of 384 hours of practice as a registered nurse before being issued a NP license. Compared to other states on this list, Alaska is one of the most lenient. 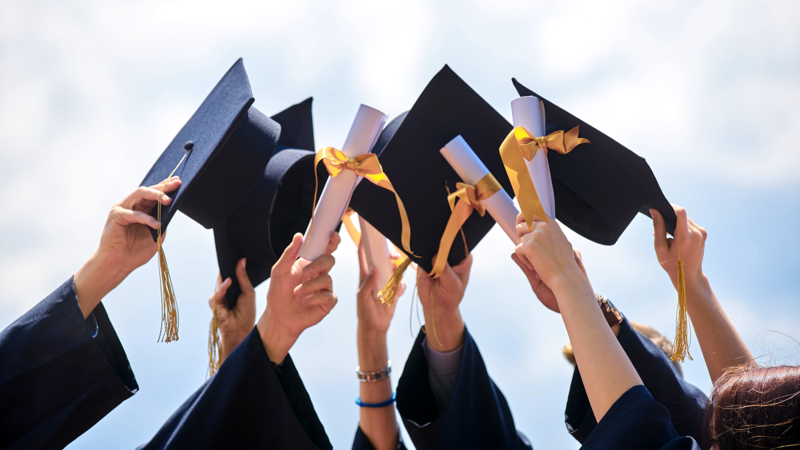 The Last Frontier allows NPs to practice immediately following graduation from their program, despite any potential pending certificates or exams. Recent legislative changes in Idaho require prospective NPs to complete more schooling before receiving their certification. By increasing the required education, state officials hope to help rural areas that are suffering most from the physician shortage. However, this new requirement may deter prospective NPs as the cost of higher education continues to increase. Rhode Island, New Hampshire, and Washington, D.C. stand out in the Northeast as welcoming states for NPs. Only recently has Rhode Island embraced the potential role NPs can play in the healthcare system. Prior to 2008, the state did not allow NPs to have prescriptive authority, but a law passed that same year gave NPs the full autonomy that they have today. The Granite State embraces the need for NPs in healthcare by allowing them complete autonomy to practice. New Hampshire also grants temporary licenses to recently graduated NPs who still need to complete the national certificate exam. The District of Columbia requires prospective NPs to first be licensed as a registered nurse before becoming eligible to receive their nurse practitioner's license. Luckily, they can apply for both licenses at the same time. Vermont, Maryland, Connecticut, and Maine also provide a certain level of autonomy, but do not allow NPs to write prescriptions until they have met certain state requirements. Arizona and New Mexico shine as welcoming states for NPs to start their practice with few restrictions. Nurse practitioners within Arizona are granted nearly complete practice autonomy. The state’s only limitation requires NPs to practice within their specialty and certification. Besides this one limitation, NPs enjoy many freedoms in the state. Granting much of the same freedoms that its neighbor affords to NPs, New Mexico is considered one of the best states for NP practice. The state even offers a $3,000 tax credit to eligible NPs and other healthcare providers who choose to work in rural areas. And for those still in school, New Mexico may cover two years of school payments in exchange for work in underserved areas. Within the Southwest, Nevada and Utah also grant NPs independent practice, but restrict the prescribing of certain medications. Surprisingly, California, a traditionally liberal state, does not allow NPs much autonomy. Much of PAs’ scope of practice is determined on-site, at the practice level. Some states require PAs to pass a state-level exam and/or limit the number of PAs with whom a physician may practice. 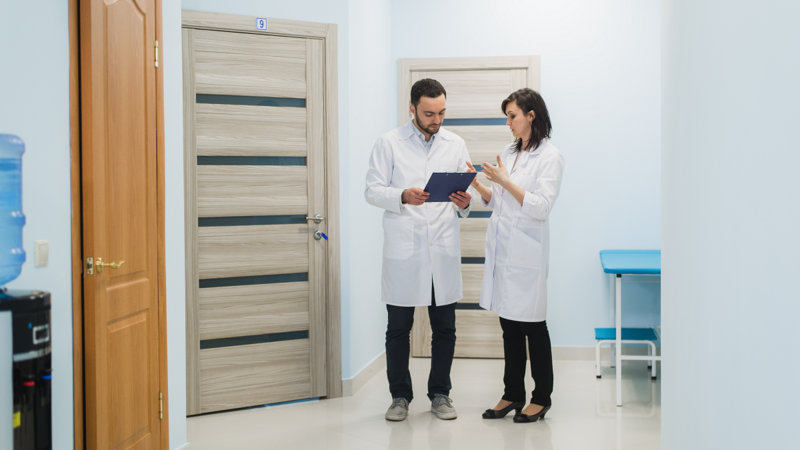 Although this may seem prudent to managing physicians’ workload, it can cause problems in areas that suffer from the ongoing physician shortage. The best states for PAs are located in the East, North Central, and West. Many states are beginning to rethink the role of PAs, especially in light of the recent decision surrounding the revision of the AAPA’s “Guidelines for State Regulation of PAs.” These changes are granting PAs greater autonomy and more opportunities to practice. Massachusetts, North Carolina, Rhode Island, and Vermont provide an excellent practice environment and have all six key elements of a modern PA practice. The Bay State is one Northeastern state that allows PAs considerable autonomy. 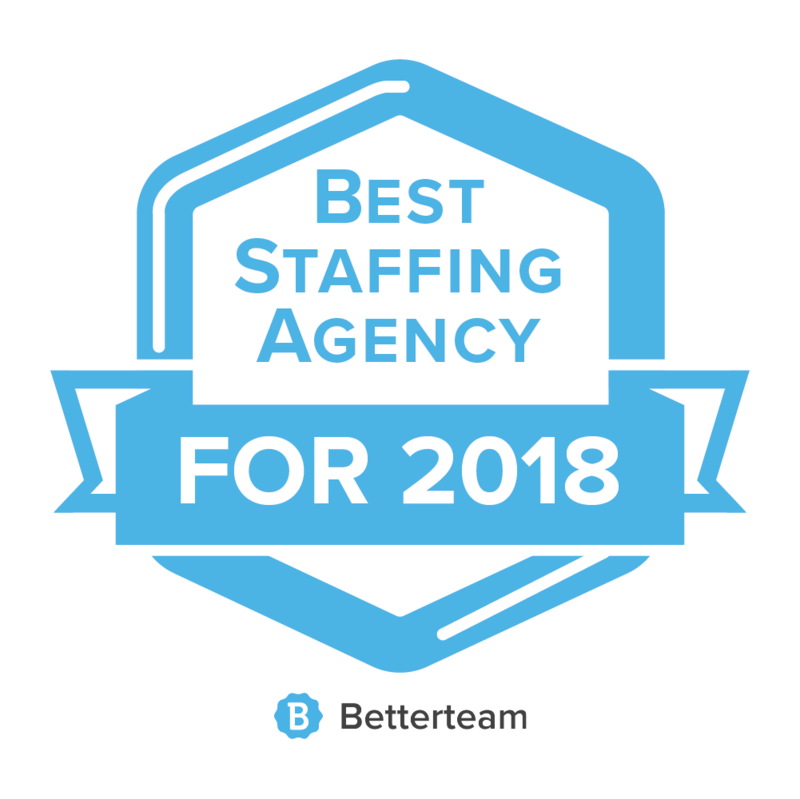 The capital, Boston, is known for its robust medical community, and the Leominster-Gardner area, a Boston suburb, offers some of the most competitive salaries and promising employment rates in the nation. As one of the friendliest states for PAs, North Carolina lacks many of the heavy restrictions its neighbors place on PAs. Raleigh, the state capital, offers a high average salary. Similar to how it treats NPs, Rhode Island is also a welcoming state for PAs. Although it doesn’t offer as competitive a salary as other states, its general understanding and accommodating attitude toward laws that affect healthcare professionals is a refreshing option for those looking to work as a PA. The Green Mountain State also offers autonomy to PAs and allows their scope of practice to be determined at the practice level. Ranking right below North Dakota in annual mean salary, the state pays well above the national average and has a welcoming job market. Connecticut, Delaware, Maine, and New Jersey follow closely behind, having five of the six key elements. Michigan, Minnesota, and North Dakota have all six key elements and afford PAs the opportunity to practice in a favorable regulatory environment. A 2016 healthcare modernization bill expanded Michigan’s scope of practice for PAs. By recognizing PAs as full “prescribers” rather than limiting their care to “delegated prescriptive authority,” the bill grants PAs greater practice autonomy than they had before. Under this new law, physicians are also recognized as “participating” instead of “supervising” physicians, removing the responsibility of supervising PA practice from physicians and granting greater autonomy to PAs. Legislation enacted in 2016 made the Land of 10,000 Lakes the fifth state to achieve all of the six key elements of PA practice. The new law also removed administrative burdens for PAs starting practice. A generally rural state, North Dakota offers some of the most autonomy for PAs. The state does not limit the number of PAs who can collaborate with a single physician and allows PA scope of practice to be determined on-site. According to the Bureau of Labor Statistics, North Dakota is also among the top-paying states for PAs. Illinois, Ohio, and South Dakota limit the PA-to-physician ratio, but still offer practice autonomy and prescription authority to PAs. Alaska, Arizona, and Wyoming all allow PAs to provide patient care in a modernized practice environment. These states have five of the six key elements. With more PAs per population than any other state and improvements to its PA practice laws, Alaska has created a great regulatory environment in which to care for patients. Having five of the six key elements, PAs are able to make critically important contributions to the state’s healthcare workforce. Arizona is one of a handful of states that have an autonomous PA regulatory board charged with overseeing the licensure, investigation, and discipline of its own PAs. With its regulatory board and five of the six key elements, the Grand Canyon State provides PAs with a progressive practice environment and restricts only the number of PAs working with an individual physician. Recent legislative changes in Wyoming granted PAs the ability to complete a medical certification of death and to prescribe opiate antagonists to individuals at risk of an overdose or who may encounter another person experiencing an overdose. Besides this new authority, PAs working in Wyoming have their scope of practice determined on-site and the ability to write prescriptions. The country’s population and healthcare system will continue to grow, and state laws must reflect the needs these changes demand. Granting PAs and NPs greater autonomy is just one way they have begun to do so. Nationwide, PAs and NPs are proving that these legislative updates help not only themselves, but also their patients. As their autonomy increases, the nation’s overall health — and its perspective on these expert healthcare professionals and their capabilities — should improve. If you're ready to start your job search, check out our Healthcare Hiring Heat Map to see where the job market is hot. This article was completed with help from Dr. Melissa DeCapua, DNP, PMHNP, and AAPA Director-at-Large Beth Smolko, MMS, PA-C.
Katie McBeth is a researcher and writer out of Boise, ID, with experience in human resource management and patient care. Her favorite subject of study is community relations, and she is a strong advocate for small businesses in her town. She writes during the day and snuggles up with a book and her three cats at night. You can follow her writing adventures on Instagram or Twitter: @ktmcbeth.